The Dance Maker Performing Arts Academy will host an elegant evening of hor d’oeuvres and dessert at 7 p.m. on Oct. 21, at the Elks Lodge in Pawhuska to preview plans to produce the Nutcracker Ballet at Pawhuska’s Constantine Theatre on Dec. 9 at 7 p.m. For reservations to the catered event, at no charge, call 918-607-3044. After-five attire is requested. “The evening will be an opportunity for the community to learn more about the Academy and its partnership with the Osage Ballet to train the next generation of dancers in the tradition of the late Maria Tallchief, America’s first prima ballerina, an Osage member, who was born in nearby Farifax, Okla.,” said Osage Ballet Director Randy Tinker Smith. The evening will include a short presentation by award-winning journalist, author and former manager of the Tulsa Ballet Theater, Connie Cronley. Catering will be provided by highly-esteemed chef, Brian Lookout of Ah Tha Tse Catering. Although the evening is at no cost, attendees are encouraged to make their best donations to help support the Nutcracker Ballet production by Dance Maker Performing Arts Academy at the evening’s conclusion. 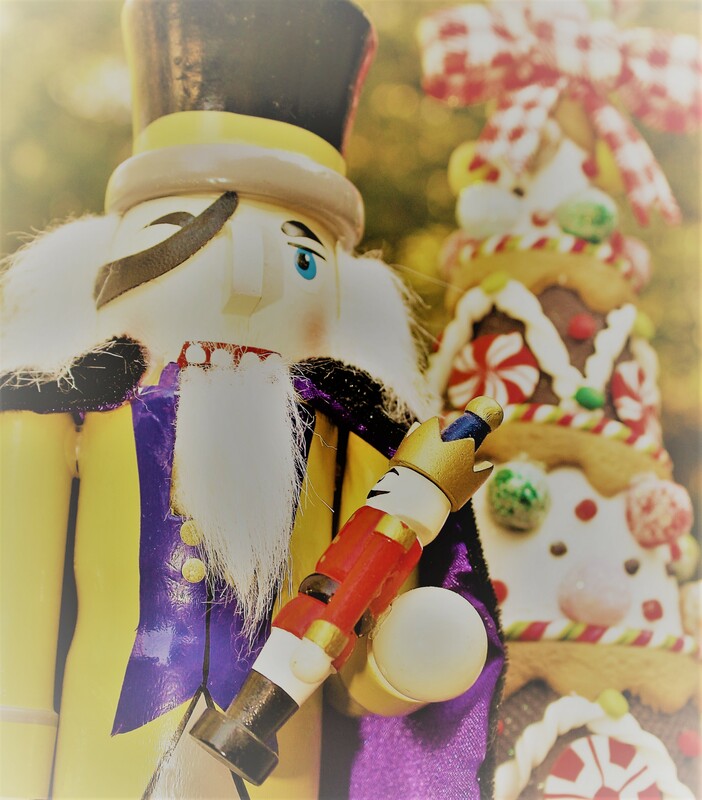 Another opportunity to support the Academy will be attendance at the Nutcracker Tea Party to be held Dec. 3 at the Short Community Center in Pawhuska from 2 – 4 p.m. This is a ticketed event costing $10 each. For reservations to this elegant afternoon of high tea and an opportunity for photos with the Nutcracker characters, call 918-607-3044. Tea sandwiches, a selection of teas and sweet treats will be served. “This is a wonderful event for the children your family,” said Dance Maker Academy Director, Jenna Smith. The community may also support the upcoming Nutcracker performance by shopping at the Nutcracker Boutique at the Old Firehouse #1 Art Center on Main St. in Pawhuska. The gift boutique will be open from 10 a.m. – 6 p.m. Mon. – Sat. Nov. 1 – Dec. 23. Tickets for the Nutcracker Ballet at the Constantine Dec. 9, will be $8 for students and $15 for adults. “We thank our sponsors, Osage Casinos, Pawhuska Community Foundation, Osage Foundation, Blue Sky Bank, Jerry and Marlene Mosley, for helping us to continue the legacy of ballet in the Osage, and look forward to others joining our efforts,” Smith said.